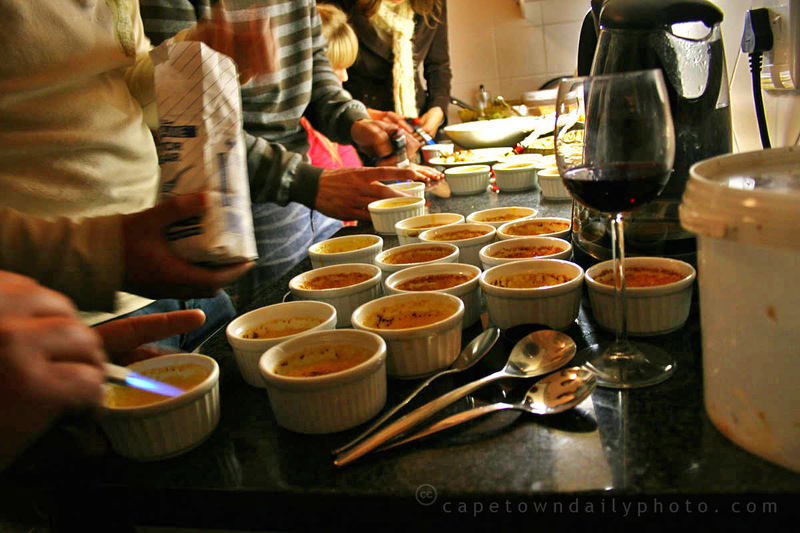 Crème brûlée may not seem like a very South African dish, but you might be surprised to discover just how many Cape Town restaurants feature this dessert on their menu. It's almost a standard offering, in fact. Be warned, of course: not all crème brûlées are created equal, and if you're as picky about them as I am, you'd do well to interrogate the waiter about the quality of their particular dish before placing your order... I've had some sublime specimens around Cape Town, as well as some rather less-than-delicious ones. This shot was taken not at a restaurant, but at a friend's 30th birthday party on Saturday evening. Posted in General on Tuesday, 30 September, 2008 by Kerry-Anne. Well done to anonymous for guessing the answer to yesterday's question correctly. Indeed, the petrol gauge is from what I believe to be a 1928 20HP Rolls-Royce. 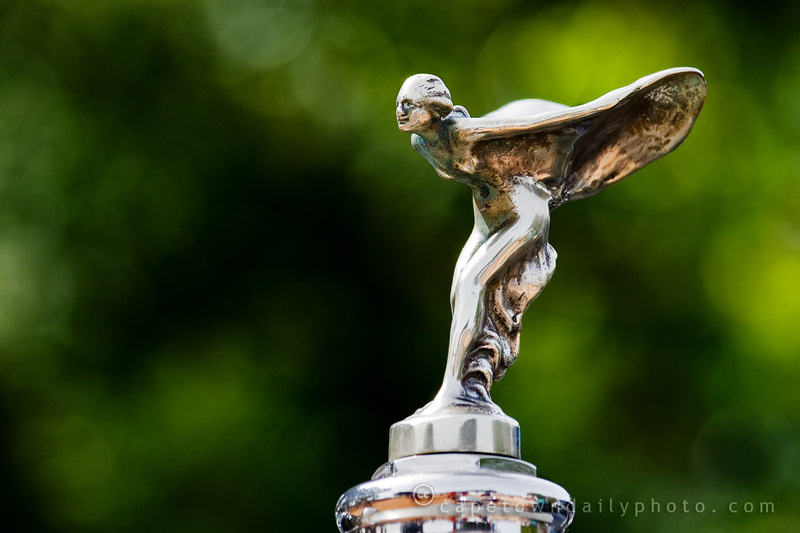 Today's photo is of a more well-known part of a Rolls, the brand's mascot, The Spirit of Ecstasy. There's a Jane Austen-like story to be told about this mascot involving a secret love affair and a tragic death. If you have a moment, hop on over to ICONS.org.uk to read the story. Another interesting point is that the only Rolls-Royce to not feature this mascot is that of the British royal family. Their vehicle's mascot is the figure of Saint George on horseback, slaying the dragon. Posted in General on Monday, 29 September, 2008 by Paul. For years this vehicle has arguably been the pinnacle of luxury, reliability, and power. 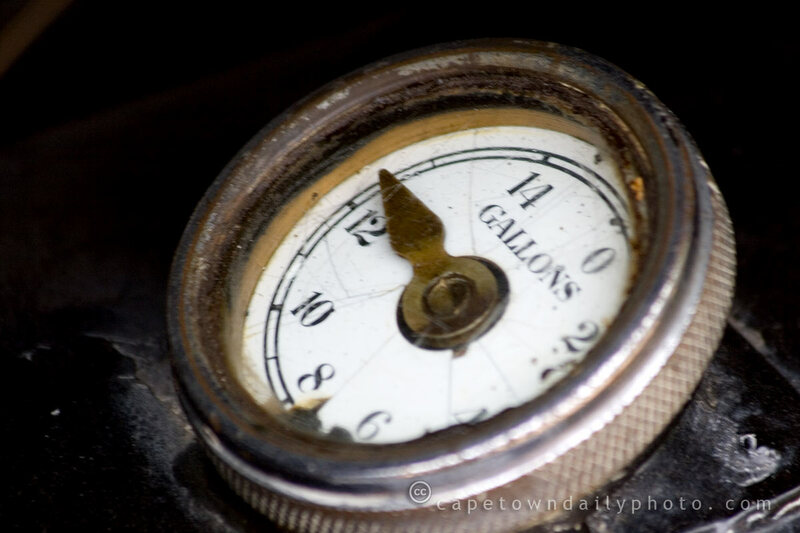 Are you able to identify the motor car that this petrol gauge belongs to? Posted in General on Sunday, 28 September, 2008 by Paul. Would a grasshopper commit suicide? 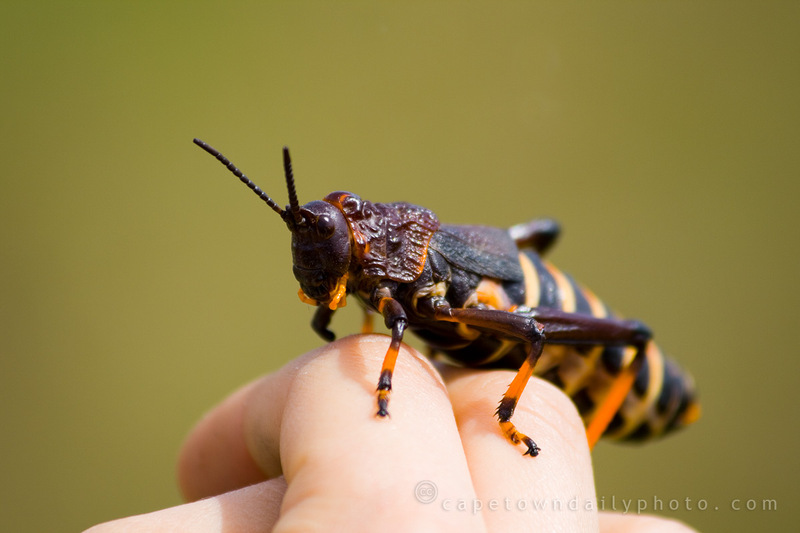 It's not often that we see such colourful grasshoppers in the suburbs, let alone the city. My nephew (that's his hand) spotted this one in a field near Yzerfontein, a small town on the West Coast. It's hard to believe that this friendly little fellow could one day purposefully drown himself. Nematamorpha larvae are parasites sometimes found on grasshoppers. As these worms (known as Horsehair worms) grow and mature, they somehow influence the grasshopper's brain, causing it to seek and jump into the nearest pond. Take a look at this video if you're interested in watching the full story. Posted in General on Saturday, 27 September, 2008 by Paul. The West Coast flower season is almost over. 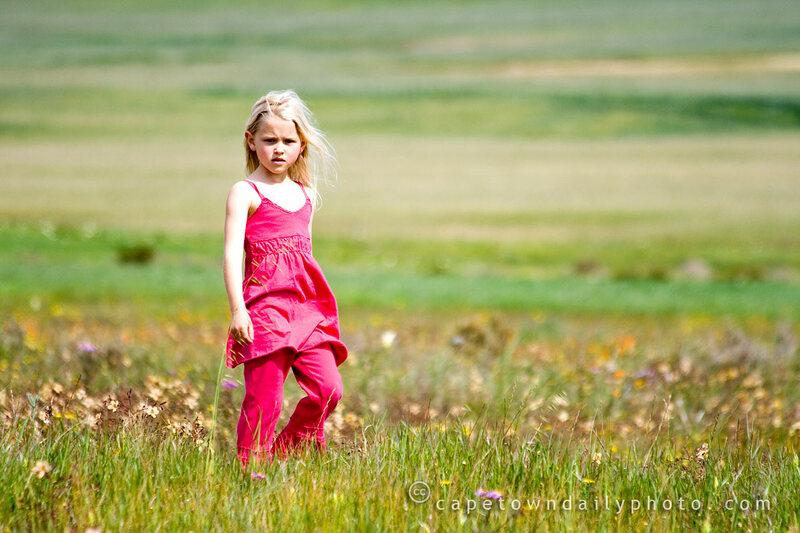 The time of densely packed flowers over rolling hills is only a memory. There's more or less a 1 month window of opportunity from early to mid August until early to mid September where the West Coast becomes a blanket of vivid colour. Fortunately for me, even though the flowers were hiding somewhat this day, an unforeseen subject wandered into view amongst what remained of the once-brighter field of colour. Posted in General on Friday, 26 September, 2008 by Paul. "I will be faithful to the Republic of South Africa, and will obey, observe, uphold and maintain the Constitution and all other law of the Republic..."
These were the words spoken by our country's new President, Kgalema Motlanthe, during the swearing-in ceremony this morning at De Tuynhuys (the office of the President). 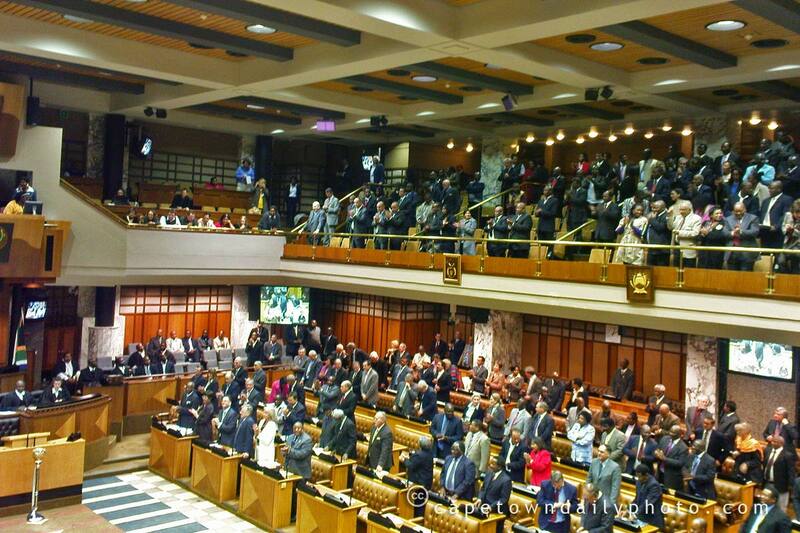 Thanks to wikidnickers for capturing the proceedings in Parliament this morning on her cellphone camera. You rock! Posted in General on Thursday, 25 September, 2008 by Paul. Today marked Heritage Day, a public holiday on which South Africans are encouraged to celebrate their heritage, their culture, who they are and where they've come from. If you have a moment, and if you're not afraid to shed a tear, take time to read the full speech here, or watch a short excerpt from the address to the nation here. 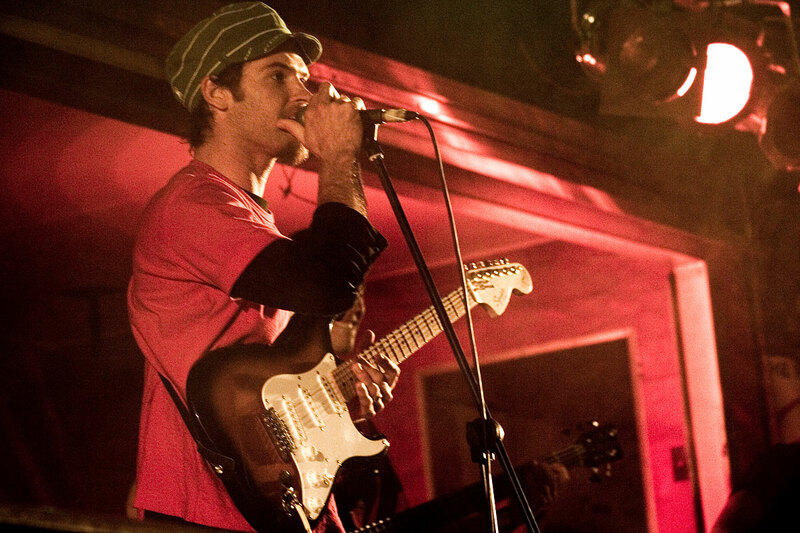 The photo was taken at Evita se Perron in Darling. 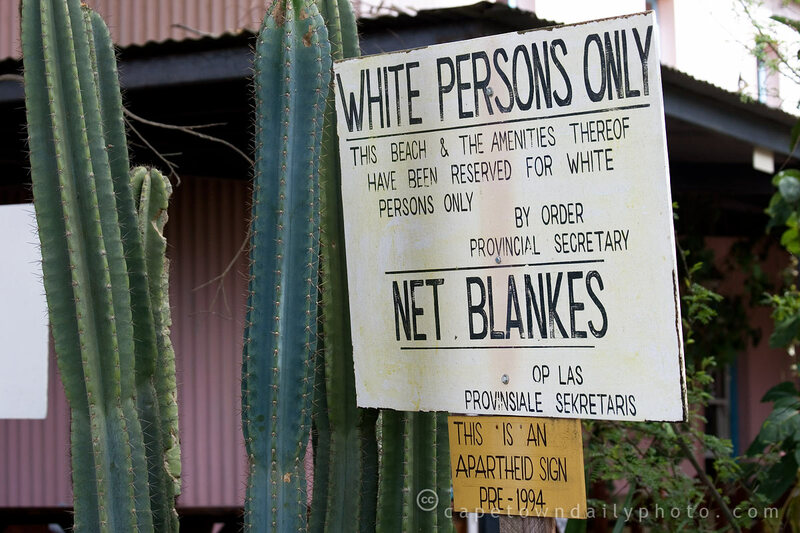 The sign is a genuine relic from the apartheid era, and has been put on display to remind us of where we've come from and to where we should not return. Posted in General on Wednesday, 24 September, 2008 by Paul. We've had a tumultuous few days here in South Africa. For those overseas readers who haven't heard the news yet, President Thabo Mbeki announced his resignation on Sunday evening, after being asked to vacate his post by the ANC executive. We're a hardy nation though, and it takes a lot more than being president-less to get us down. Nevertheless, I thought everyone could do with a little tranquility this evening, and so I'm posting a photo of two peaceful cows munching some grass in a field near Darling. :-) The photo was taken on Sunday, when we went up the West Coast to catch a glimpse of the last of the spring flowers. Posted in General on Tuesday, 23 September, 2008 by Kerry-Anne. Scary looking beast, isn't it? 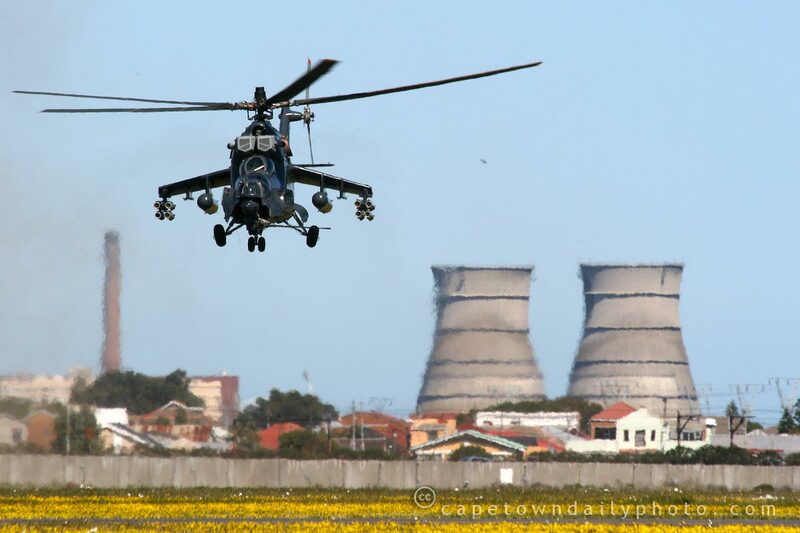 This is the MI24 attack helicopter, which made its appearance at the Cape Town Air Show in what was apparently a world first: the MI24 took to the skies alongside South Africa's own Rooivalk - it was the first time they've been seen flying together anywhere in the world. 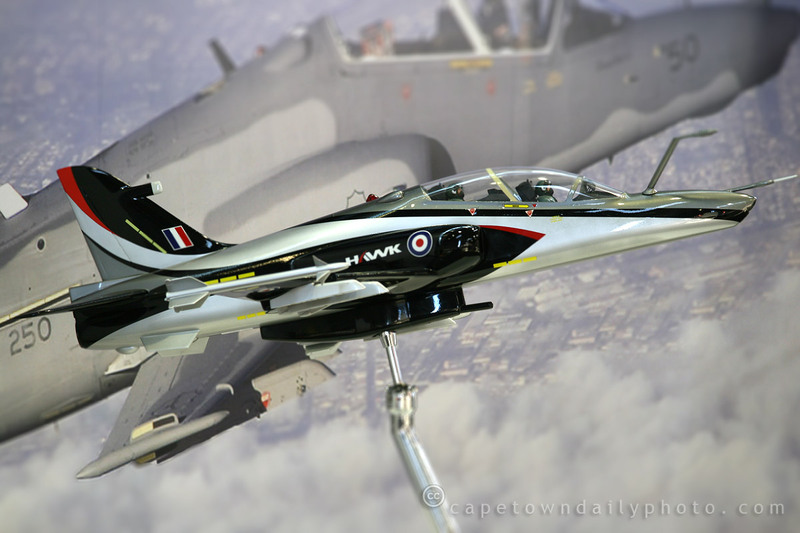 Have a look at the rest of our photos of the air show on the Cape Town Daily Photo Extras blog. Posted in General on Monday, 22 September, 2008 by Kerry-Anne. 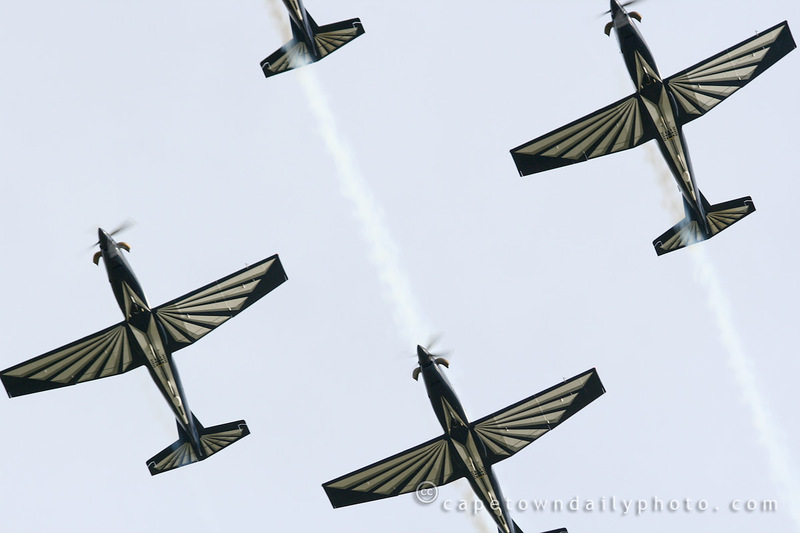 The aerobatics display of the Silver Falcons is possibly the most anticipated event at the annual Cape Town air show. The five pilots of these small aircraft made good on that anticipation this year demonstrating exactly what two wings, a propeller and a whole bag of skill can do in the air. The Silver Falcons air force aerobatics team was originally formed in 1946 as a four-man team named the Bumbling Bees (what were they thinking?). In 1967 the new five-man team was renamed as the Silver Falcons - a far cooler name I'm sure you'll agree. Currently all five pilots serve as flight instructors at the Central Flying School located at Air Force Base Langebaanweg (a little over 100 kilometers up our west coast). This is where they also spend their spare time practicing routines and formations that dazzle crowds at Ysterplaat each year. Silver Falcons, thanks for an spectacular display earlier! We're busy preparing a few extra photos taken at the air show this weekend. With any luck we'll have them ready by tomorrow, so do check back here early in the week. Posted in General on Sunday, 21 September, 2008 by Paul. Kerry -Anne and I shot through to Ysterplaat, our friendly local air force base, this morning to join thousands of others at the Cape Town International Air Show. After what Cape Town's weather has been like over the last week or two, the organisers couldn't have hoped for a more pleasant weather. The sun was out, there were no clouds and although there was a breeze it wasn't enough to disrupt the carefully planned maneuvers which were executed with utmost precision. We spent the day watching all kinds of aircraft, from the Oryx multipurpose helicopter to the Russian MI24 and South African Rooivalk (Red Falcon) attack helicopters. We watched as huge Boeing and Airbus commercial planes and Electric Lightning combat aircraft danced in the skies above. However, in our opinion it was the Harvards that stole the show. After 63 years of flight, their bright colours, the distinctive high-pitched sound from their propellers beating the wind, and the impressive aerobatics again allowed them to steal the show for us. We unfortunately had to leave before the Gripen figher aircraft and the Silver Falcons took to the sky. If things go according to plan we'll make it though to Ysterplaat tomorrow and bring back a few photos of what we missed today. Posted in General on Saturday, 20 September, 2008 by Paul. 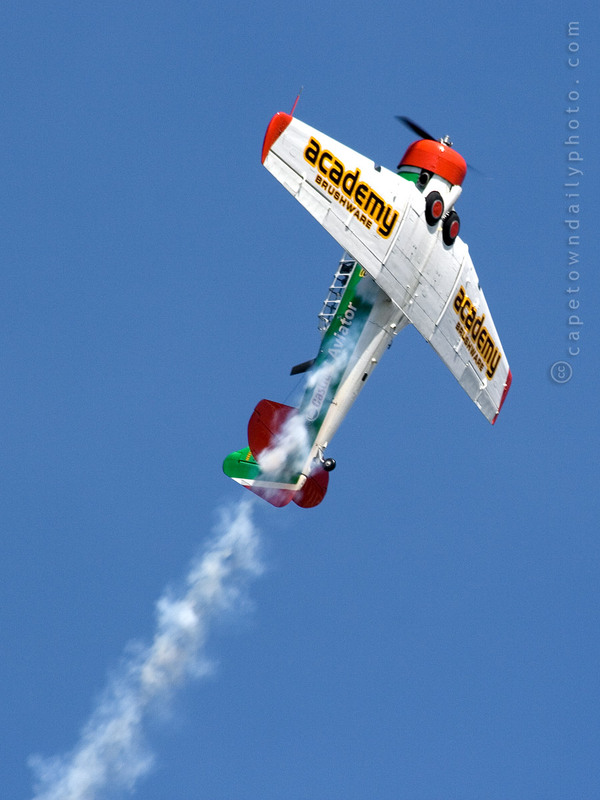 It almost slipped my mind that the Cape Town International Air Show is taking place this weekend! Yay! Did I ever mention that when I was young I wanted to be a pilot? Anyway... I digress. It almost seemed to have slipped Mother Nature's mind too - it's been raining like crazy today. The good news is that the rain will have passed by tomorrow afternoon, just in time for Saturday and Sunday's air show - which is open to the public at a fairly low charge of R50 for adults (and a little less if you pre-book, are on pension, or happen to be under 12 years of age). 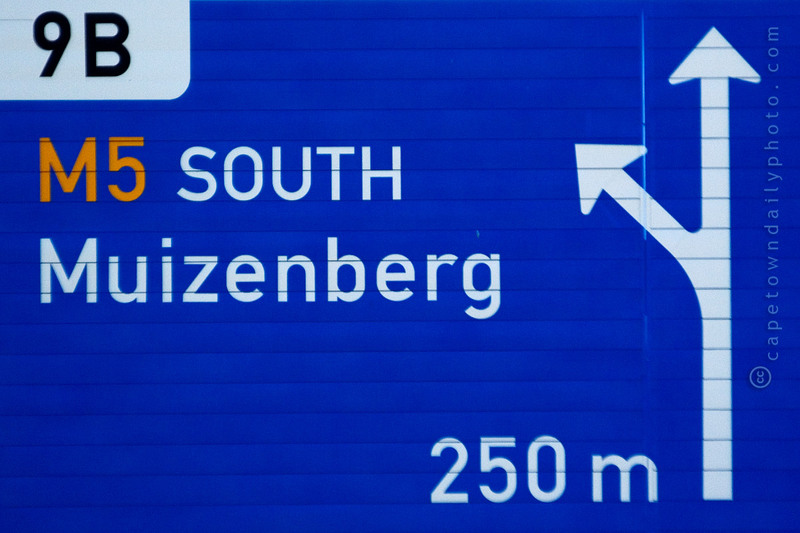 Click here if you'd like to see a map of how to get to Air Force Base Ysterplaat, or here if you'd like more detailed logistical information, or here for a Google Maps aerial photograph of the venue. Posted in General on Thursday, 18 September, 2008 by Paul. 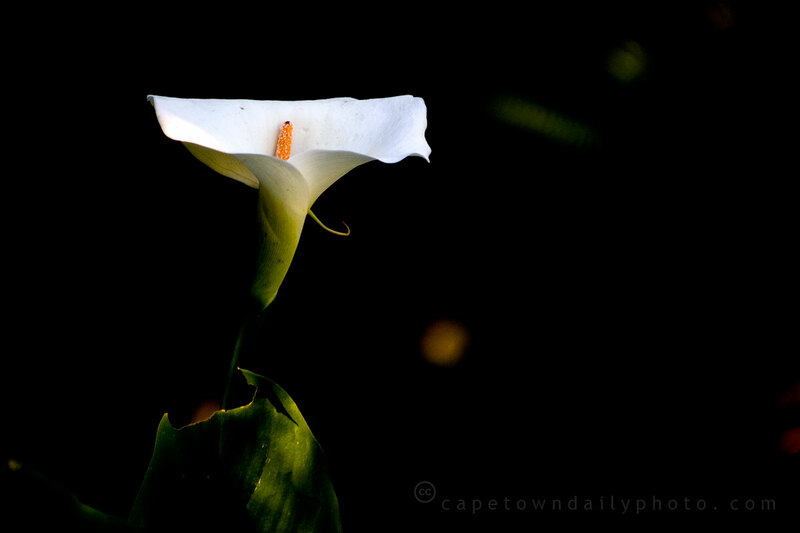 According to my sources it would seem that the Arum Lily is indigenous to Africa only, and found predominantly in southern Africa. We have a few Zantedeschia Aethiopica plants flowering in our garden at this very moment, in fact. At some stage it would seem that the Arum Lily was taken over to Australia, where it flourished and was subsequently declared a weed. In true Australian style [we do love you guys ;)] the government had strict laws enforced with respect to the transport and control of the plant. 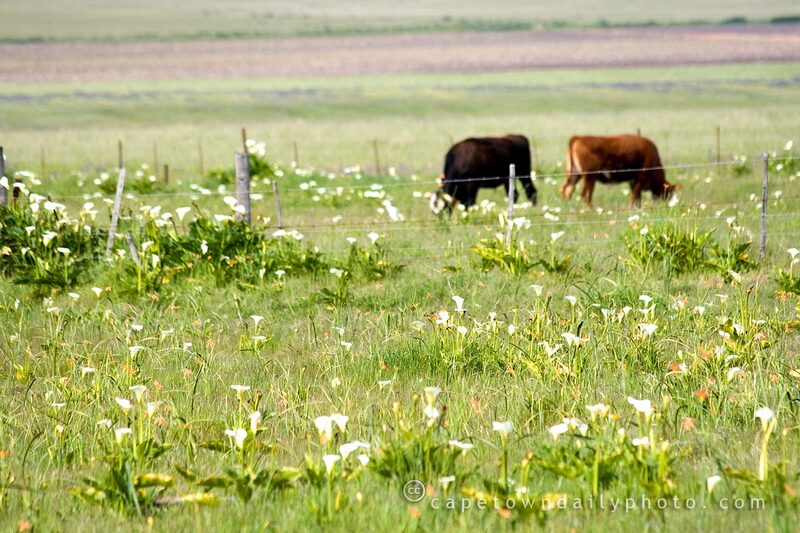 What few may know (I certainly didn't) is that the boiled Arum Lily was, and perhaps still is, used by traditional medicine practitioners as a cure for headaches as well as a means to reduce skin inflammation. Tip: And, never utter the words "I read on the internet..." in the presence of your doctor. Posted in General on Tuesday, 16 September, 2008 by Paul. Posted in General on Monday, 15 September, 2008 by Kerry-Anne. 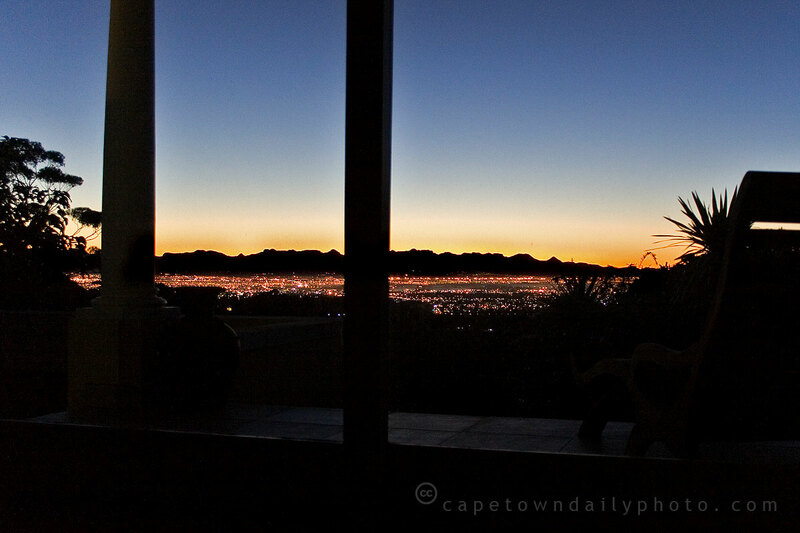 Our suite in Camelot Villa (see yesterday's post) had huge sliding doors that faced directly over the city and towards the Boland mountain range. I took this photo at about 6am on Saturday morning, after prying one eye open to see where all that light was coming from! I hadn't closed the blinds the night before, and so this was the sight to which we awoke. In reality it was far, far more beautiful than this photo has any hope of showing. Click through to our CTDP Extras blog to see photos (perhaps a little more impressive) of the rising sun, as well as the unexpected view from the suite's spa-bath. Posted in General on Sunday, 14 September, 2008 by Paul. So as I mentioned in yesterday's post, Kerry-Anne and I are spending the weekend at Camelot... not King Arthur's Camelot but Cape Town's Camelot, a luxury self-catering villa on the slopes of Table Mountain. 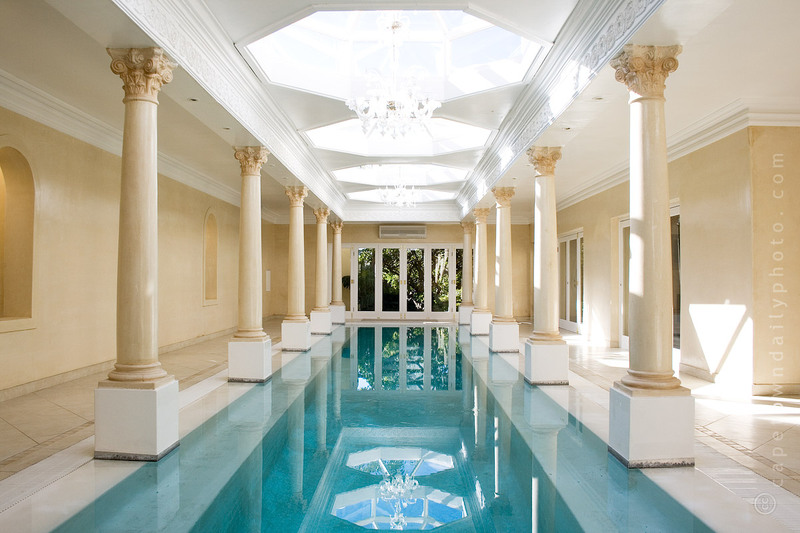 This 15-metre heated swimming pool is a dream for anyone wanting to keep fit without having to head off to the gym. As I mentioned, the villa lies on the slopes of Table Mountain, and the owner reckons that there's a 20 or 30 minute walk that one can take up the mountain to a spot where you're able to see the tip of Cape Point. So, with the pool for doing laps and the mountain for climbing stairs, I'm pretty sure that a month in this exquisite location could go a long way towards the formation of a fitness regime. Posted in General on Saturday, 13 September, 2008 by Paul. If you've been visiting our blog for a while you'll remember our exceptional weekend away at Villa Lyonesse last month. When our hosts, Ric and Robynne, invited us to stay with them at their Camelot Villa this weekend, we gladly accepted. What we hadn't realised was that Ric had purchased the culinary services of celebrity chef MK on a charity auction. MK has an interesting history. A former street-child, he was selected to undergo training at Jamie Oliver's famous restaurant Fifteen. You can click here to read his story. 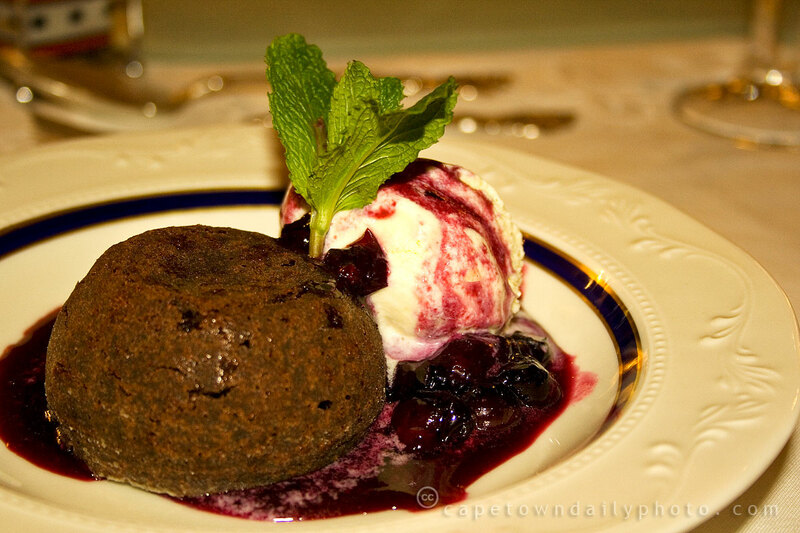 MK has worked at a number of top restaurants around Cape Town, and on one occasion even cooked for Nelson Mandela! This evening he treated us to a starter of tabbouleh wrapped in cucumber strips, a main course of dorado topped with mashed peas and parma ham, and a chocolate fondant dessert with blueberries and ice cream (which you can see in the photo above). The meal was absolutely sublime, and I know without a doubt that MK has a very successful career ahead of him. Posted in General on Friday, 12 September, 2008 by Paul. I spent the afternoon with my mother and two friends at the annual O Magazine Tea Party. 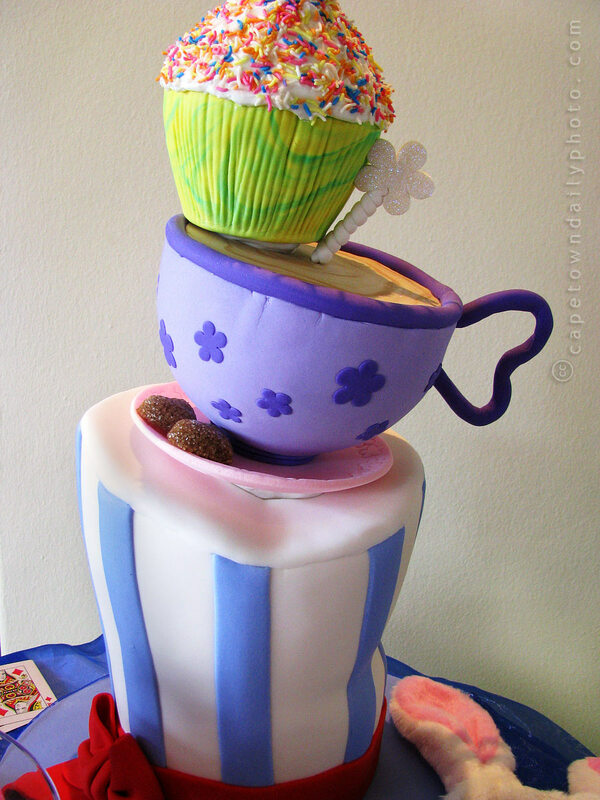 This year the tea party was sponsored by Huletts (one of our biggest sugar producers), and so the entrance to the venue was decorated with a display of the most fantastic sugar art, part of which you can see in this photo. Posted in General on Thursday, 11 September, 2008 by Kerry-Anne. Wow, we're still alive! For now at least. 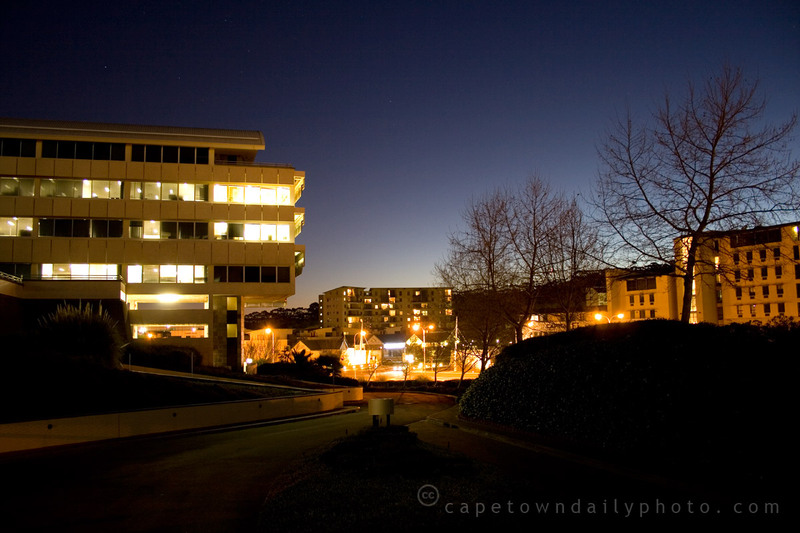 We were unsure whether or not yesterday's post would be the last for Cape Town Daily Photo. :P This morning CERN switched on their Large Hadron Collider near Geneva, Switzerland. Apparently the particle accelerator could, possibly, maybe, with a small chance, destroy the earth by creating (amongst other things) micro black holes. We'll find out for sure next month, I guess, when the first collisions take place. Doom of the earth aside, it's been pretty gloomy in Cape Town. 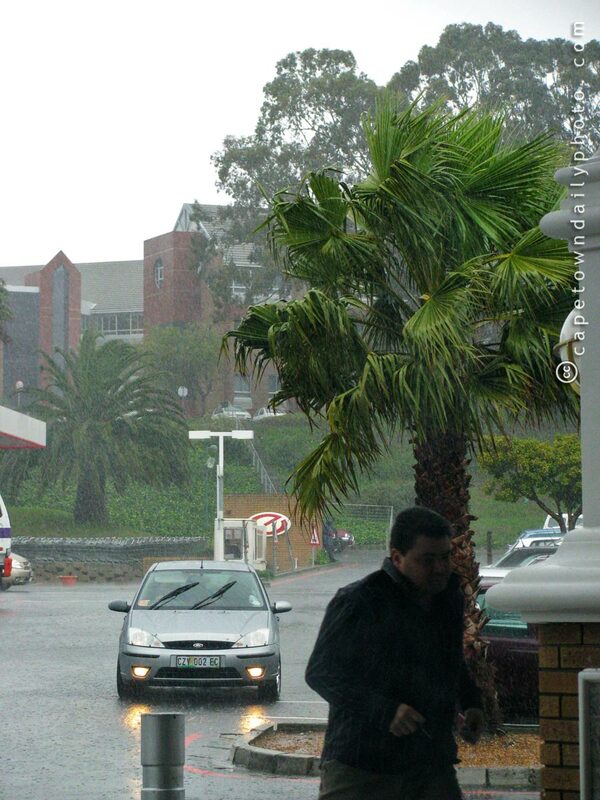 Nature has been raining her proverbial cats and dogs over the peninsula all week, and I think that I speak for all Capetonians when I say: We've had enough of winter! I met with a consultant from Johannesburg on Tuesday who couldn't believe that we're having such cold weather - apparently they've been suffering somewhat of a heatwave up north, only 1500Km away. Come on Jo'burg, send some of that warm, sunny weather our way! 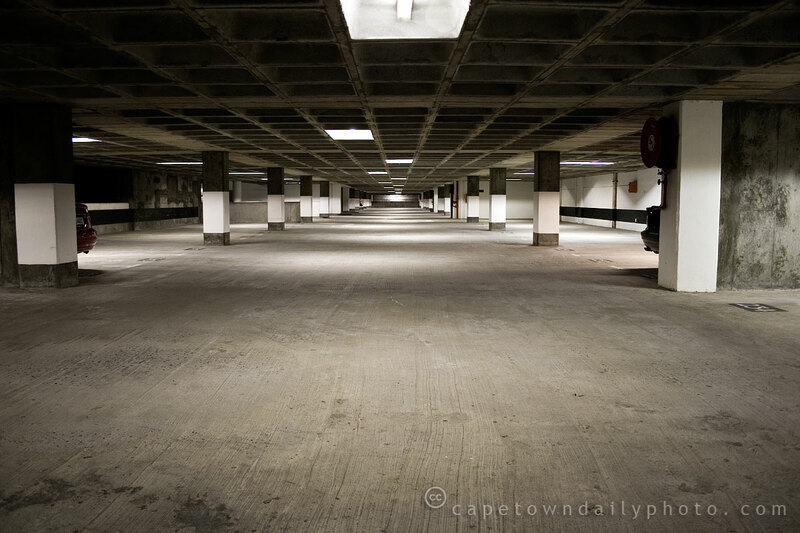 This photo was taken in the parking garage pictured in this post. Posted in General on Wednesday, 10 September, 2008 by Paul. Posted in General on Tuesday, 9 September, 2008 by Kerry-Anne. "Minimal and Techno" - now I get techno, but I do wonder exactly what minimal is. I may need some help here, but from what I understand, minimalist music is very repetitive music created with very few instruments; hence minimal - predictable and with no complication. 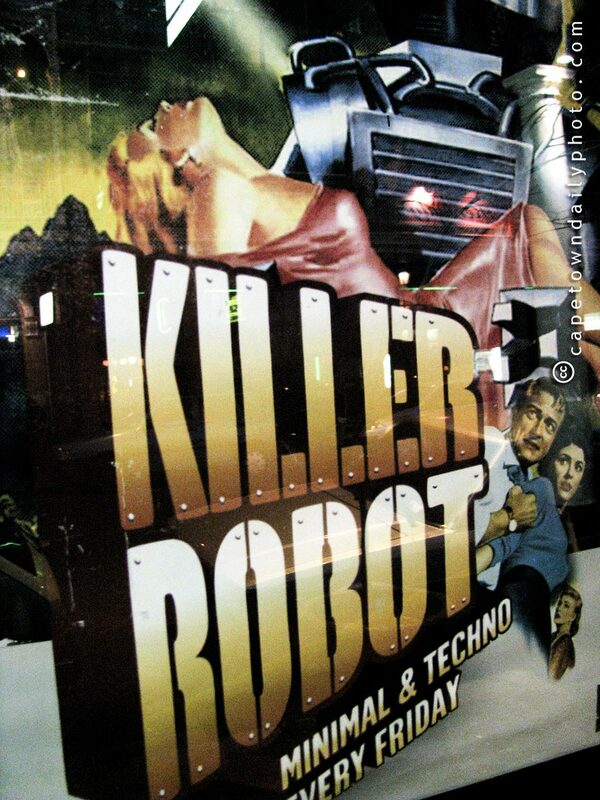 Killer Robot is a club in Long Street (Cape Town) just over the road from the Long Street Cafe. 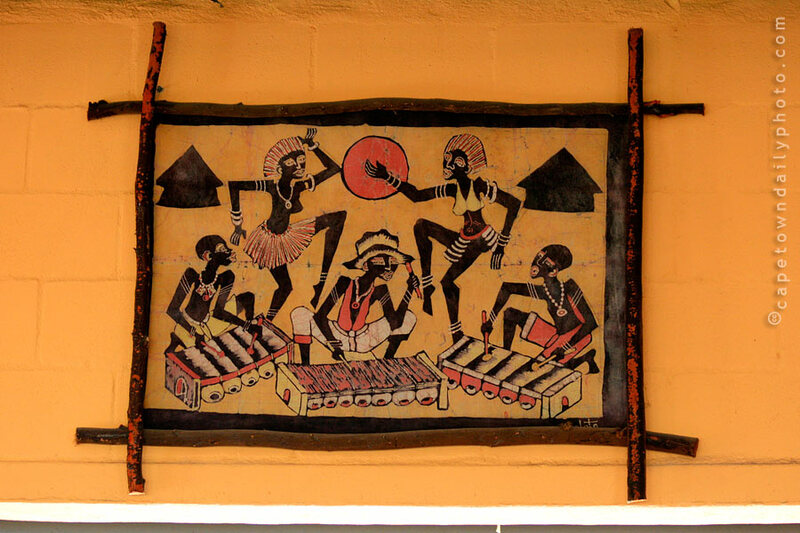 The venue hosts techno music by DJs such as Ivan, Bruno Morphet, and AK47. It does sound interesting, I think we're going to have to stop in some time - just to check out what's happening. Posted in General on Monday, 8 September, 2008 by Paul. Today Overtone Music presented South Africa's first Zimfest (Zimbabwe Festival) - a music festival created to raise money for humanitarian efforts in Southern Africa. Kerry-Anne and I shot through to the Goodhope Centre (perhaps an aptly named venue) at about 11am this morning to catch the opening act, Matthew Gair, singer, songwriter, and guitarist (that's not him in the photo, though). The rest of the day was filled with superb performances by CODA, Failing Forward, The Little Kings, Tristan Waterkeyn, Louise Day Band, Hot Water, Cold Hand Chemistry, Nomfusi Gotyanan, Freshly Ground, Jacsharp, Overgraze, The Rudimentals, Autopilot, Ike Moriz, The Plastics, Shy Guevaras, The Dirty Skirts, Betray The Emissary and New Altum. Please visit our Cape Town Daily Photo Extras blog to see about 60 photos taken during the course of the morning. Posted in General on Saturday, 6 September, 2008 by Paul. I overheard a colleague who lives in the coastal town of Langebaan mentioning today that the flowers are in full bloom and looking beautiful as ever. 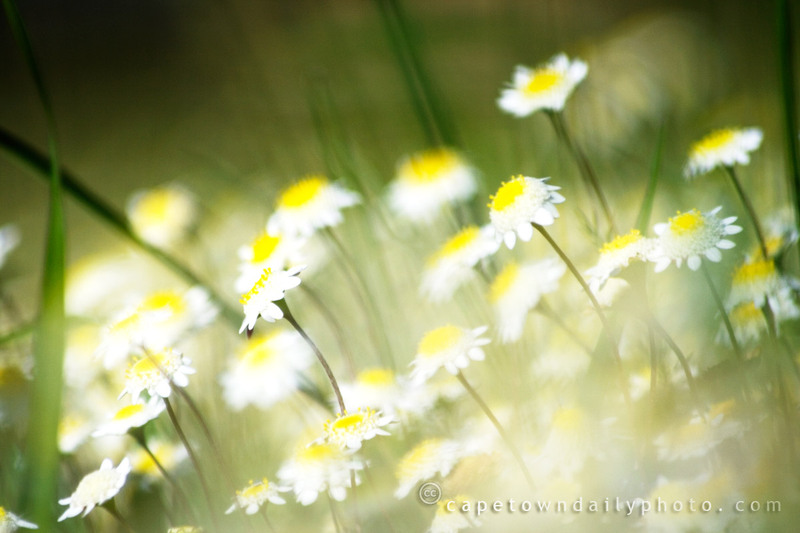 The Cape's West Coast is renowned for its flower season, which starts every year around mid to late August. Vast fields of flowers come alive with colour, compelling thousands of city-dwellers to pack their picnic baskets and head up the coast to spend a day among the flowers. Posted in General on Friday, 5 September, 2008 by Paul. We live in a city where it can be storming wildly one day, and the next day the weather is clear and quiet, just as though nature had never lost her temper. After the past weekend's rain and heavy winds it must be hard to imagine that we've just had two days of perfectly clear weather. As quickly as bad weather arrives, it vanishes without a trace, leaving in its stead a crisp, clear and smogless skyline. I was hoping to get a photo of the pink city skyline this evening, but ended up working a little later than normal. 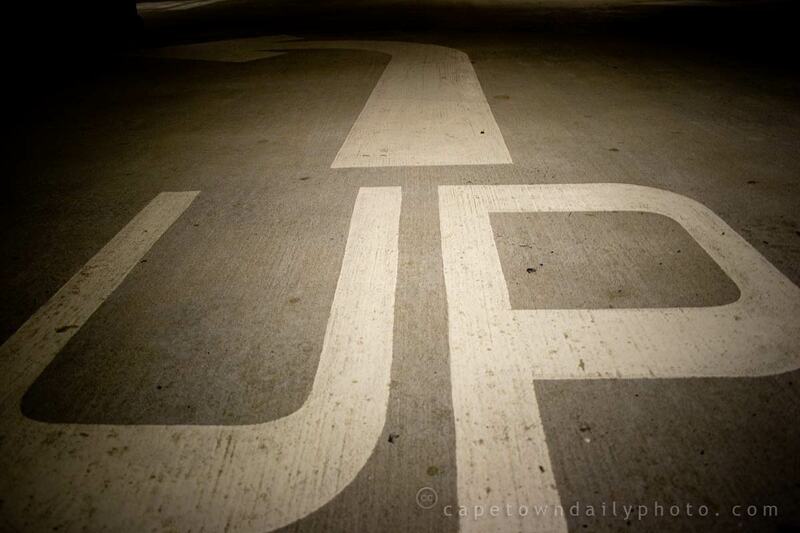 I snapped this shot as I was about to leave our parking garage. Posted in General on Thursday, 4 September, 2008 by Paul. 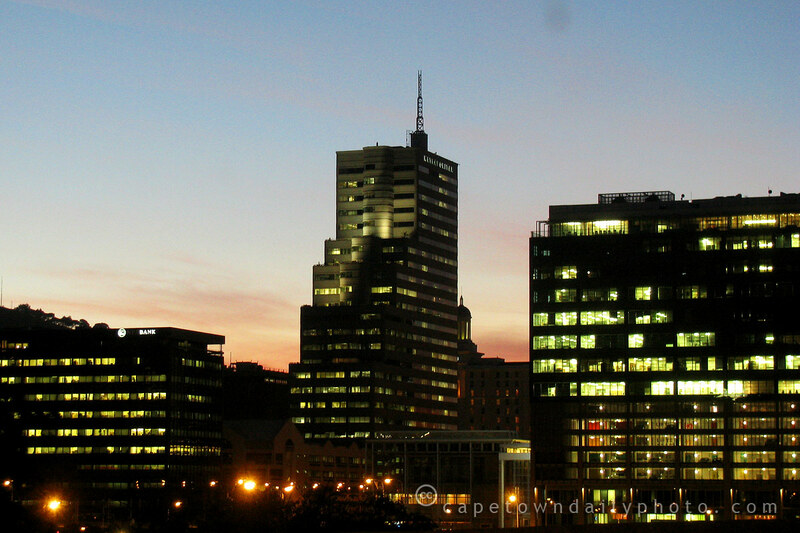 Could Cape Town be the next Silicon Valley? We've recently heard of a few American visitors to Cape Town mentioning how much our city reminds them of San Francisco, with the exception that San Francisco has "the dial turned way up". 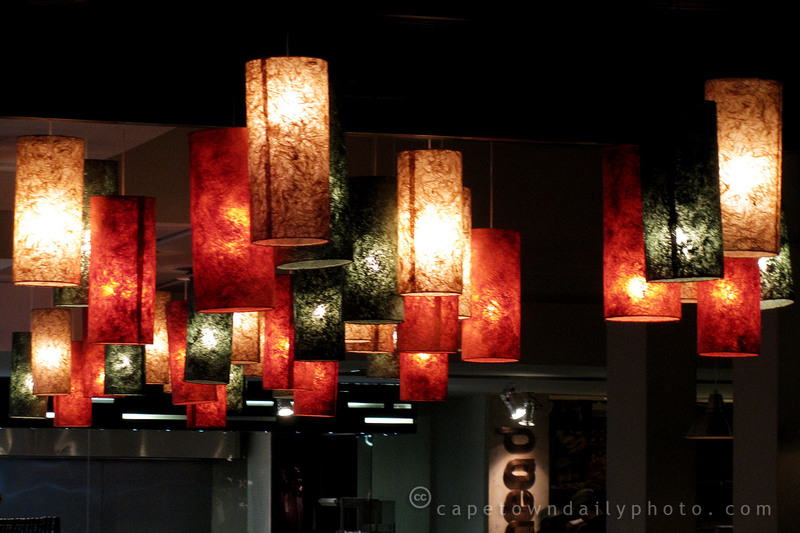 The amount of innovation within the Web community of Cape Town is simply astounding. 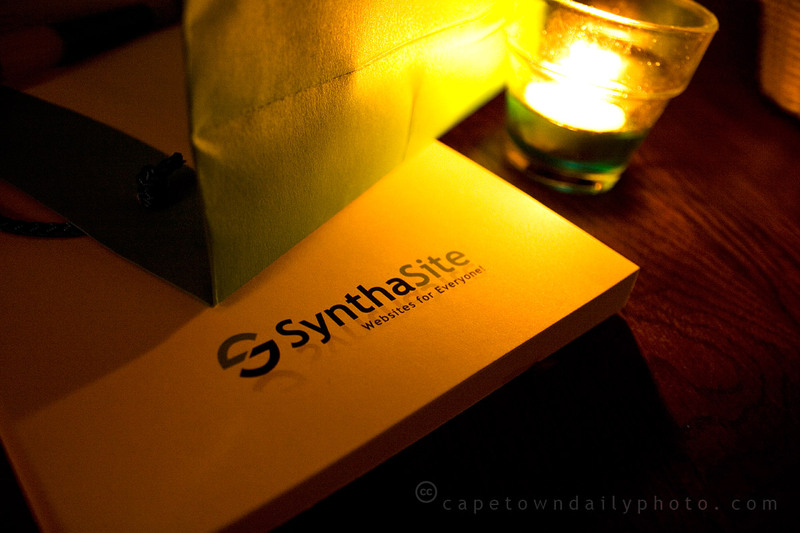 This evening local web-entrepreneurial hero Vinny Lingham, CEO of Synthasite (a Cape Town web-based startup company) presented a talk to some of Cape Town's web entrepreneurs, explaining how to go about seeking venture capital to help turn small under-funded startup companies into the next Google or Facebook. If you are thinking about investing in a Cape Town-based startup I'd suggest that you don't wait too long. Over the next couple of months and years I think we'll see Cape Town's web entrepreneurs attempting to turn that virtual dial "way up", making a couple of lucky investors very, very happy in the process. Posted in General on Wednesday, 3 September, 2008 by Paul. 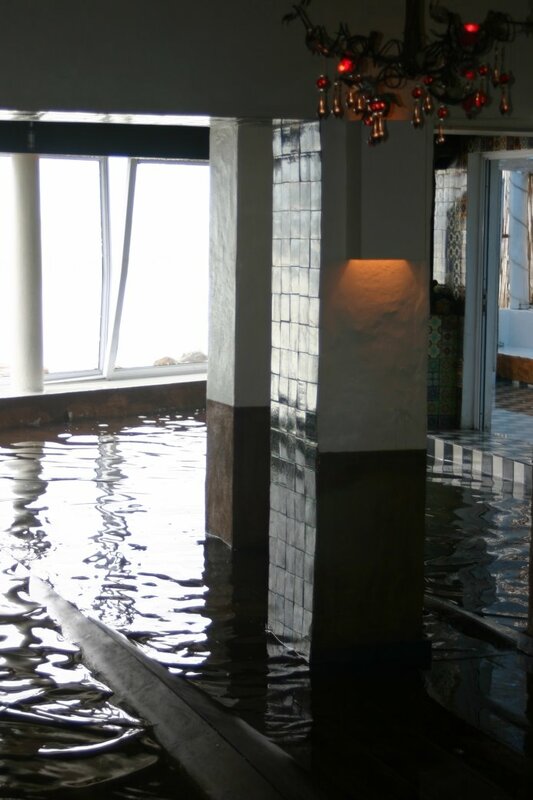 "Hundreds of commuters were left stranded this morning after Metrorail closed eight rail stations from Muizenberg to Simon's Town due to damage caused by turbulent seas and huge waves crashing over the railway lines. 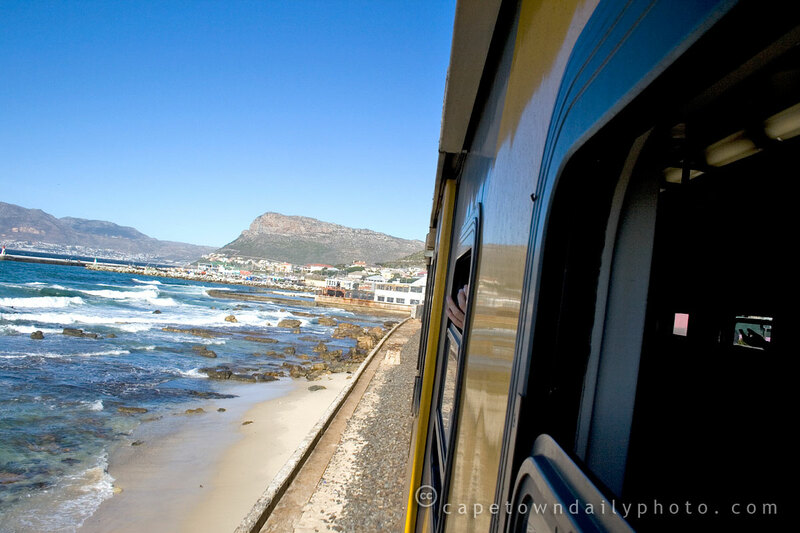 We live too far from the Muizenberg coast to verify whether or not commuters were stranded this morning, but I would imagine that after the past weekend's storms and raging seas the train lines would have certainly been knocked out. Click here to see exactly how close the rail lines are to the sea. Beautiful, but crazy! I took the train photo a couple of months ago, so no, I wasn't aboard a rogue train today. Posted in General on Tuesday, 2 September, 2008 by Paul.